TCL will have three series available in Canada, the 3-Series, 4-Series and 6-Series. 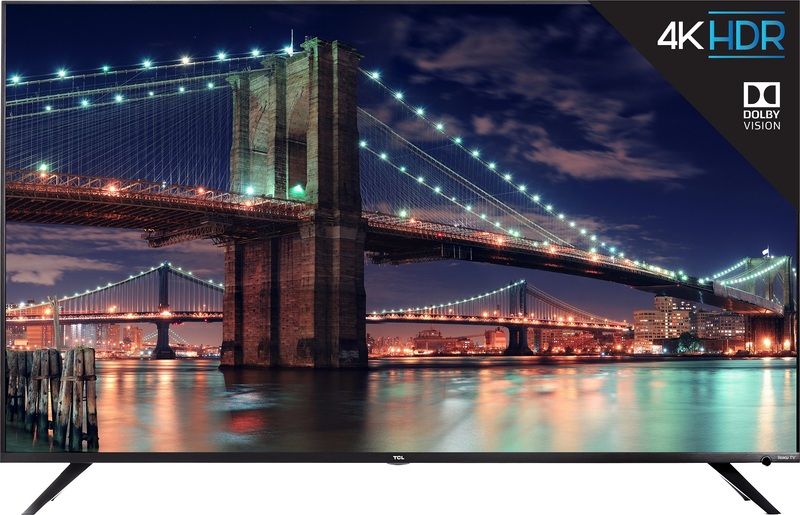 The TCL Roku TV 4-Series offers 4K resolution with HDR technology (with support for HDR10), dual-band Wi-Fi and 3 HDMI ports. 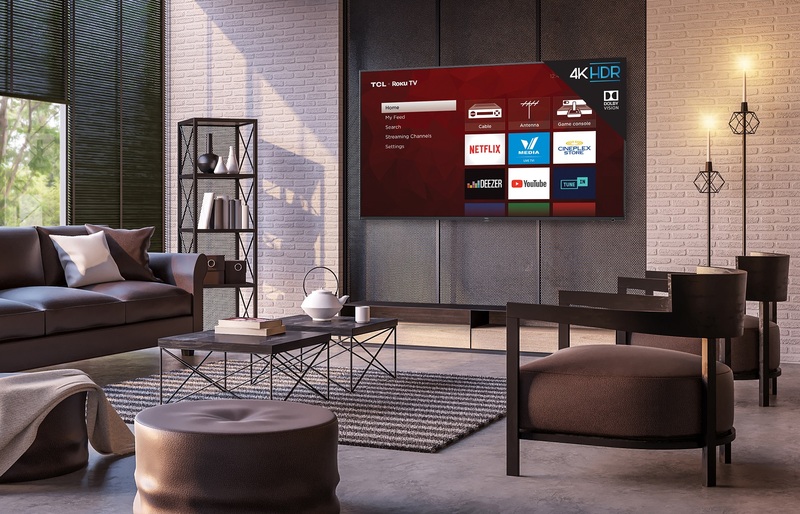 TCL’s 6-Series is their top of the line set of TVs which offer 4K resolution, Dolby Vision HDR, TCL’s Contrast Control Zones, Wide Colour Gamut with the company’s NBP Photon Technology, 802.11ac Wi-Fi and 3 HDMI ports. All of TCL’s Roku TVs are available at Amazon.ca and coming to other retailers in the coming weeks.